Clippers There are 7 products. 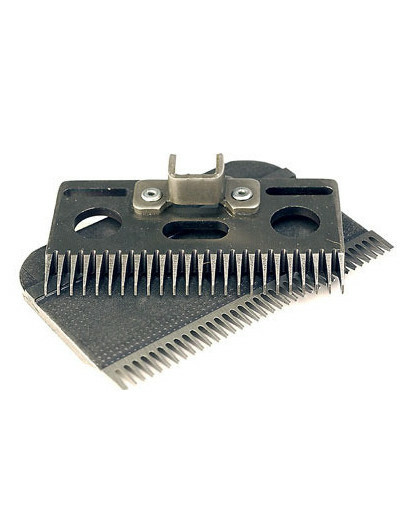 Fits Heiniger Clipper. 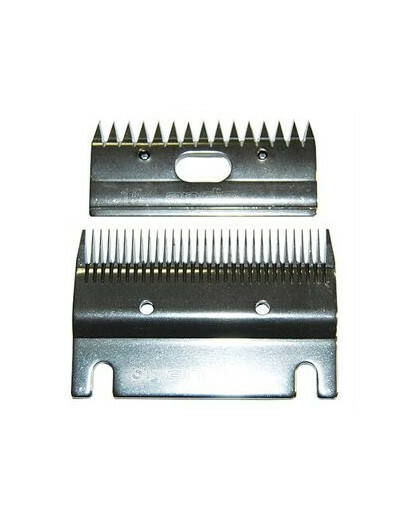 Original Blades. Suitable to clip horses and cattle. 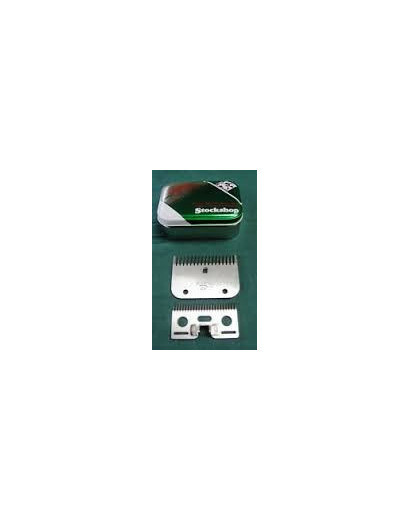 The Original and Best..Clipping Width mm 78 Clipping Height mm 2-3 Also fits Liscop - Liverman Clippers - Hauptner Electric 3000 These are recommended for normal horse clipping or for a close clip on clean show cattle. 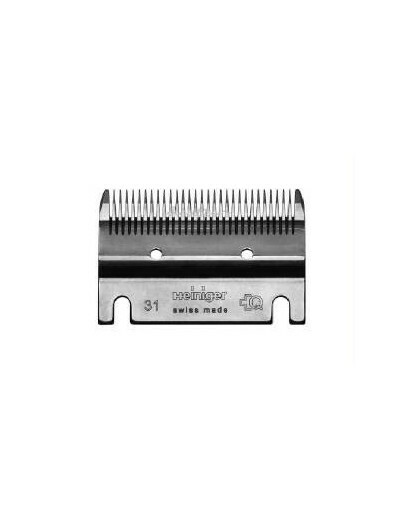 Original blades fit heiniger clippers. 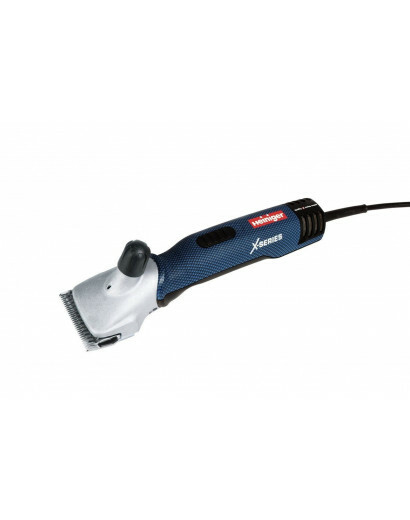 For fine clipping of horses only. Coat length after clipping 2-4mm. 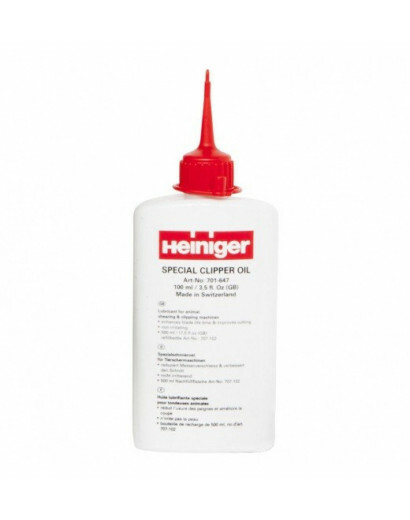 Clipper oil is a must when using your clipping machine. Apply regularly to help prevent over heating and keep your machine running smoothly.